The incumbent National Secretary of the Social Democratic Party (SDP), Alhaji Musa Shehu Gabam, has emerged as the vice presidential candidate of the party. He will be on the ballot alongside the party's presidential candidate, Mr. Donald Duke, who is a former governor of Cross River state. Gabam is a native of Tilden Fulani in Toro local government area of Bauchi State. 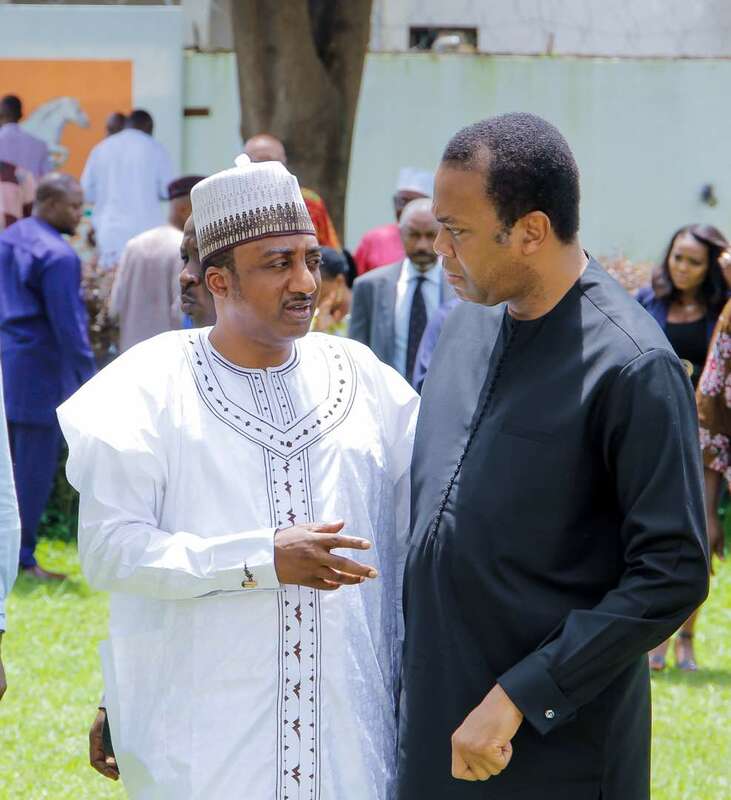 The 48 year-old politician, who has held several positions in his career, was pivotal to the emergence of Alhaji Isa Yuguda as the Governor of Bauchi State in 2007. He served in Yuguda Government as Chief of Staff to the governor before he joining the Peoples Democratic Party (PDP) and became a Deputy Director in the IBB presidential campaign organisation in 2011. Later same year, he became the Deputy Director General, Atiku Abubakar (harmonized) presidential campaign organization. In 2017 he served as the Director-General of Professor Tunde Adeniran PDP Chairmanship Campaign Organization after which he joined the SDP.